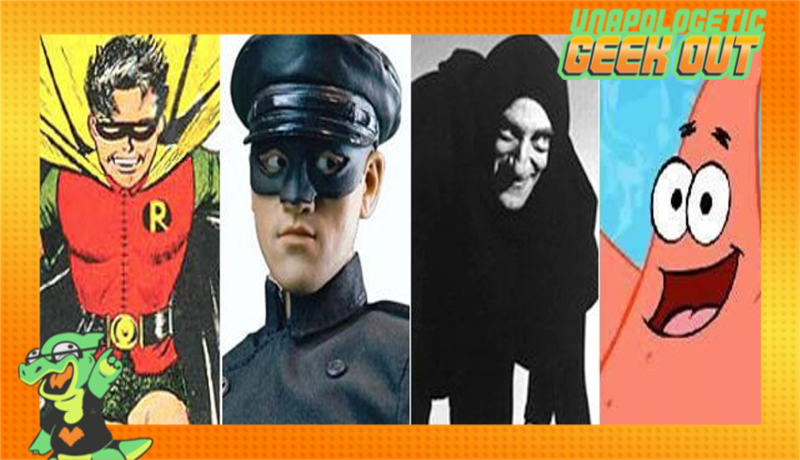 Join the Unapologists as they discuss the some of their favorite sidekicks in media. Also Nick continues his Star Wars binge and gives his final thoughts on the series Star Wars the Clone Wars. Spoilers for "The Force Awakens" and "The Clone Wars"